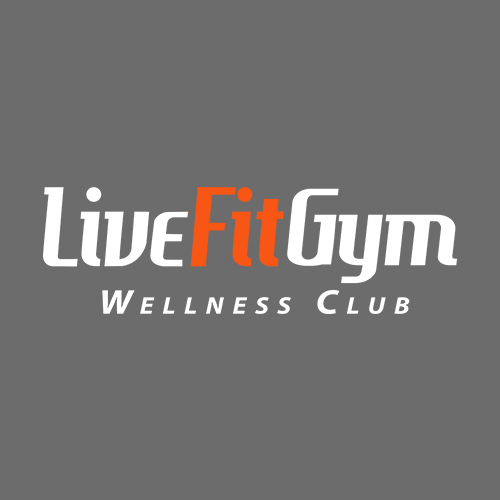 Start taking classes at Live Fit Gym and other studios! Live Fit Gyms offer yoga and small group training classes using a variety of functional exercises and equipment. Instructor was very friendly and hands-on. Pace was slower than your typical HIIT class (e.g. 20 minutes of stretching). Good if you’re looking for personal attention and moderate intensity. I was the only person in the class so Tara gave me a personal training session. She was really friendly and it was a good workout. Not very challenging. nice people and instructor. good if you're looking for more of a mellow workout. Bens class is killer. Cant feel my arms. Different type of exercises than I was expecting but still a good sweat and Im sore today. Was definitely more hands on. Class was very unorganized, and instructor barely demonstrated any of the exercises. She split the class in half with some going on TRX and some on floor but we never swapped and got to do what the other group did. 25 minutes of class also spent on cardio machines, which I can do on my own time. Benjamin was great. He makes you feel comfortable but will push you when you need to. I enjoyed the class a lot.